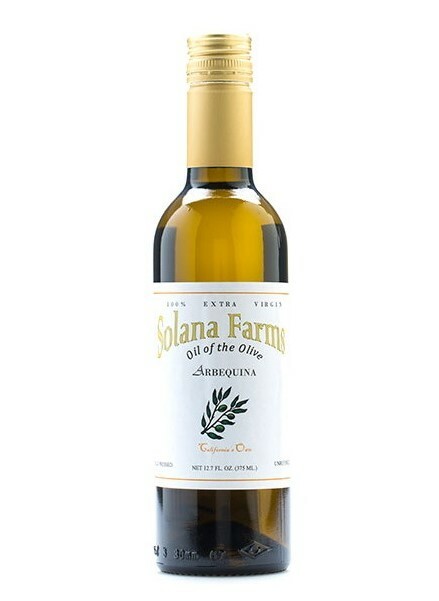 Solana Farms Inc. is a family owned and operated vineyard and olive ranch located on the Central Coast in the rolling hills of Paso Robles, CA. We have been in business since 1992 and producing high quality olive oil since 2005. Joe & Sheila Mathewson are the owners and love to produce great olive oil. Joe is a Construction Engineer and Sheila holds a doctorate in Nursing Education. They hare both served in the Army and are retired from the California Army National Guard after 28 years at the rank of Colonel.